Curiosity Killed the Fat! Find Out All About CoolSculpting Today! With so many cosmetic procedures on the market nowadays, it is normal to be curious about which ones work and which ones are a bust. It can be hard to tell for sure unless you know someone personally who can refer you or you have a source that can provide reliable information. Luckily, our professionals at Miami Fat Freeze have all the answers you are searching for. If the curiosity behind What is CoolSculpting is killing you, read on! 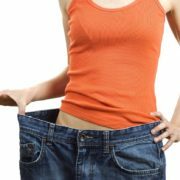 CoolSculpting is unlike most weight loss options you have heard of. Most companies promise that you will shed pounds fast but requires you to live by a ridiculously restricted diet or follow a rigorous work out routine. While those options may work for some, the majority of us do not have the time or skill to stick to such unrealistic expectations. However, that does not mean you have to give up all hope. Fat freezing was created for people just like you. With this treatment, you will no longer have to spend time in front of the mirror each day, mentally criticizing the extra fat deposits that may exist along your waist, sides, or arms. No matter what area of your body is your biggest insecurity, CoolSculpting can help address it almost immediately! It may sound too good to be true, but this treatment option has changed the lives of individuals everywhere. Now, What is CoolSculpting exactly? It may sound like some futuristic tool, but the science behind the procedure is in the name itself. CoolSculpting uses fat freezing technology to target the fat cells you wish to say goodbye to for good. It is an FDA-approved procedure that is completely safe and is capable of delivering REAL results. Don’t be disappointed by fad diets any longer, take the CoolSculpting route instead. This treatment is a fantastic option for individuals who want to see fast progress but do not want to undergo serious surgery, such as liposuction or tummy tuck. It is entirely noninvasive and calls for no downtime whatsoever. This is the cherry on top bonus for those that live busy lives and cannot carve out a recovery period in their hectic schedules. With CoolSculpting, you can achieve the look you want without any of the extensive planning and sometimes inevitable scarring. When you visit Miami Fat Freeze for your first appointment, our professionals will sit down with you and walk you through the entire procedure. 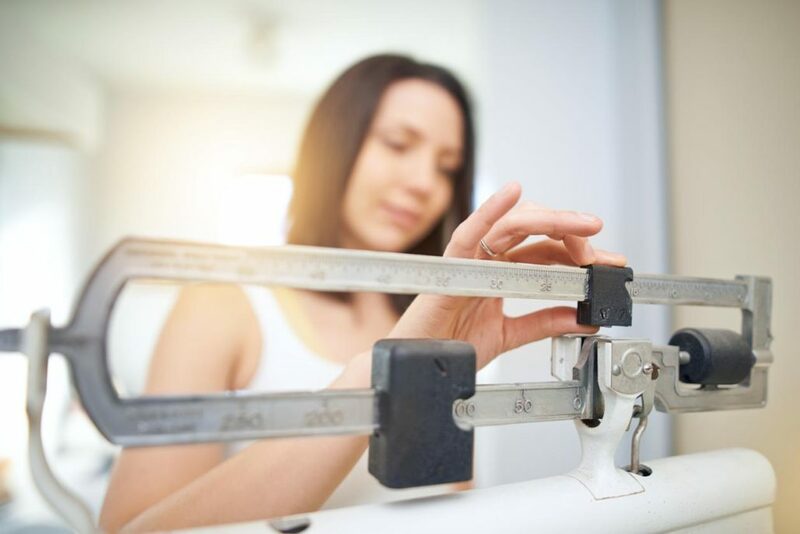 We will listen to your concerns and determine the best course of action to eliminate the areas of fat on your body that you wish to reduce and eventually eliminate. Then, we can supply more accurate information to your case and help estimate how many sessions it will take to get to where you want to be. Once you are ready to have the procedure performed, you can expect to be laid on a comfortable arrangement with the area you will be targeting exposed. Our experts will then use specialized cooling plates to freeze the fat cells. 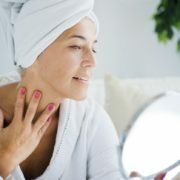 The time the procedure takes can vary, but it is typically a very quick process that will be over before you know it. Freeze away all that unwanted fat with CoolSculpting by Miami Fat Freeze today! Give us a call at (305) 901-5777 for more information on What is CoolSculpting or click here to make an appointment! https://miamifatfreeze.com/wp-content/uploads/2018/03/What-is-Cool-Sculpting.jpg 837 1254 Miami Fat Freeze https://miamifatfreeze.com/wp-content/uploads/2015/06/Coolsculpting-logo.png Miami Fat Freeze2018-03-23 19:34:432018-06-11 15:04:58Curiosity Killed the Fat! Find Out All About CoolSculpting Today! The Benefits of CoolSculpting Will Make Your Jaw Drop! Burning Off Fat in the Gym is Difficult, Freezing Fat Away is a Piece of Cake! How Was the Coolsculpting Procedure Created and Developed? 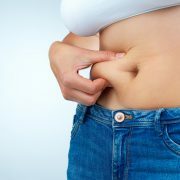 Leave Outdated Workouts in the Past and Lose that Belly Fat at Miami Fat Freeze! Smile and Say Cheese With Confidence! Freeze Away Your Double Chin! Shed Fat Fast Thanks to CoolSculpting! Get Your Spring Break Beach Body Ready With Miami Fat Freeze! How to Prep for Your CoolSculpting Appointment!